I believe that State Street’s campaign has all the elements of a classic Grand Prix winner at Cannes: an ambitious idea; a brave client; a strong purpose; a flawless execution and – of course – an effective outcome for the brand. 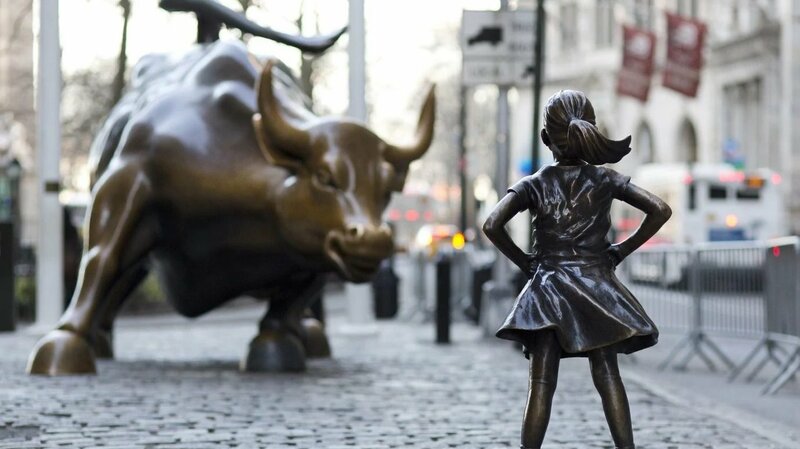 The Fearless Girl statue reached 128 countries, received 2,400 pieces of coverage and boosted State Street’s daily trading volume by 384%. Perhaps most impressively, it created such a reaction from the public that people petitioned to keep it in Manhattan for an entire year – even though it was only meant to be there for a week. But, in addition to that massive cultural impact, I love the fact that this should have been the most boring ad ever. When we spoke to McCann New York, the agency behind the campaign, they told us that the original brief from the client was to ‘raise awareness of an exchange-traded fund in the financial media’ – hardly the stuff of creative dreams. 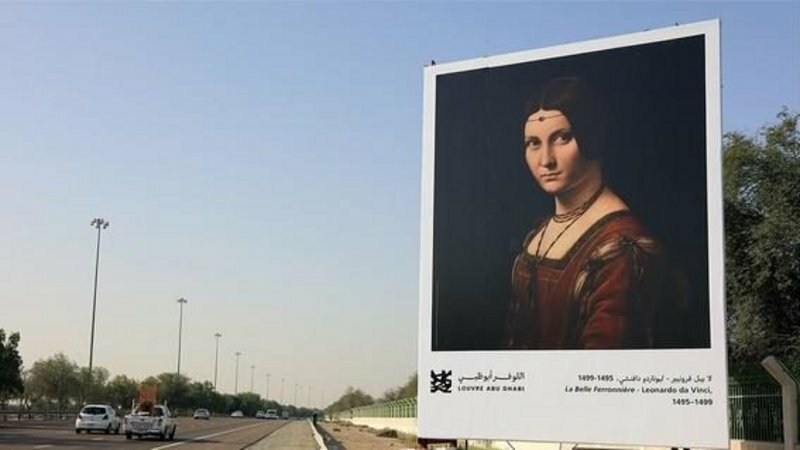 So good on McCann for thinking big and turning a predictable print ad into such a bold statue; and good on the client for signing it off so fearlessly. But Graham wasn’t designed for beauty. He was built to demonstrate how vulnerable the human body is, as each one of his grotesque features, like his flat face, is purpose-made to withstand a traffic accident. At Contagious we often celebrate advertising that doesn’t quite look or feel like advertising, and this is no exception. I love the originality of this work and how far it deviates from the standard practice of road safety comms, which simply shows the consequences of irresponsible driving. Even though the idea came from the brainy folk at Clemenger BBDO, it was made stronger because of the experts they collaborated with from outside the industry: a trauma surgeon, a crash investigation expert and a visual artist. 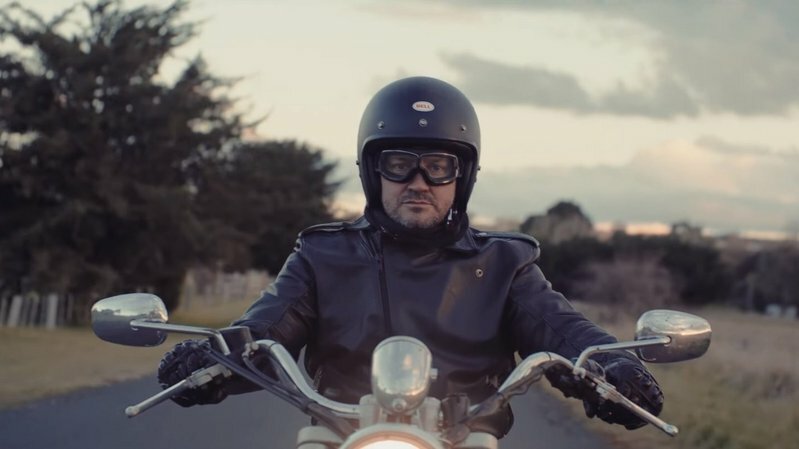 Graham himself may not be gorgeous, but he offers a beautiful lesson in that when advertisers work with exciting external partners they can create truly spectacular work. By one measure, Nike’s ambitious May race was a failure. After setting out to break the marathon’s elusive two hour barrier, Eulid Kipchoge crossed the finish line at 2:00:25. Those scant seconds aside, however, Nike’s Breaking2 initiative was nothing but a win. Part product demo, part mission statement, part PR shiny object, Breaking2 shows just how impactful an ambitious effort can be for a brand, especially when combined with world-class marketing. By allowing in-depth access to trade publications, tech blogs and mainstream media, Nike ensured that its efforts leading up to the race were meticulously catalogued and examined by runners, gadget junkies and the general population alike. Day-of marketing efforts led to millions of people tuning into the live stream. And the post-race promotions are likely only just getting started. 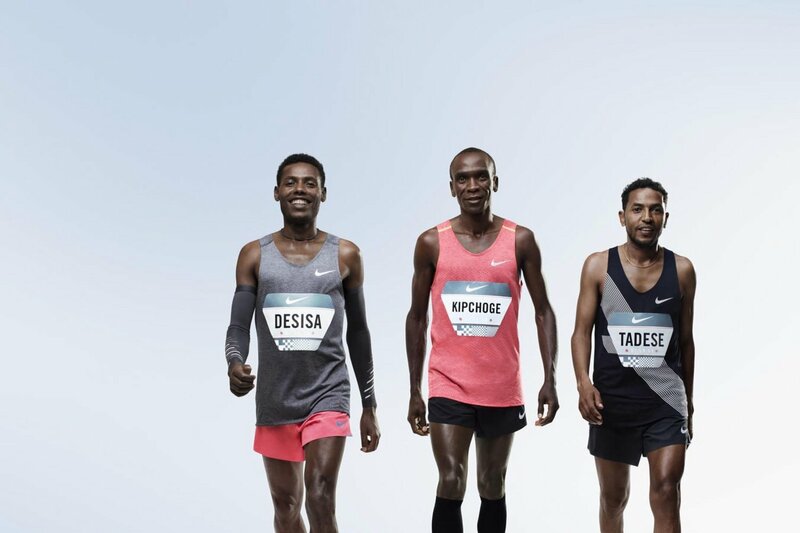 Breaking2 became not just a one-day event, a la Red Bull Stratos, but an overarching and ongoing brand quest tightly aligned with Nike’s mission to make runners – whether world-class marathoners or ink-stained desk jockeys – better, faster, stronger. Now, it’s off to the races. The Olympics is always a time of heightened emotion – people competing with such incredible dedication, representing their country with skill and flare. This helped to make the Rio Olympics the most incredible backdrop for Amnesty International’s The Refugee Nation. For the first time, ten refugees were competing at the Olympics without an official homeland, flag or anthem, grouped under the Olympics’ five-ringed flag. In response, Ogilvy New York partnered with refugees and artists to create a beautiful flag, inspired by the bright orange of a life jacket and an anthem that not only represents the athletes, but the 65 million displaced people around the world. This powerful piece of work should win at Cannes not only because of the acknowledgement it gives to the achievements of the refugees themselves, but also because it has the potential to reframe how others think about them. Changing attitudes through design and communication and making the world better in the process, at a disrupted time, feels like exactly what the festival should be celebrating. Everybody loves GIFs. They are the internet idiom of choice. The visual vernacular of social media. Whatever we want to say, GIFs say it better, and with less arduous, fat-fingered typing. In the last year, WhatsApp, iMessage, Twitter and Facebook Messenger have all embraced the use of GIFs on their platforms, the better to streamline the discourse of popular culture. Against this backdrop, pizza brand Domino’s launched what feels a little like the stealth campaign of the year, creating their very own channel on internet GIF hub Giphy as part of a wider initiative highlighting the ‘mouthboggling’ qualities of their product. The GIFEELINGS channel was home to 67 GIFs, each one a perfect expression of the ineffable range of emotions that can be stirred in all of us by the thought of pizza. It’s the perfect response to the fact that, increasingly, what brands post in public, people share in private. Research from RadiumOne shows that 77% of content coming from publishers or marketers is shared on ‘dark social’, activity the industry knows is important, but finds tricky to track and harder still to find a legitmate role in. Over the last year the Domino’s GIFs have been viewed almost 146m times, and the brand has reported 26.6% YOY total ecommerce growth. Any agency that has ever pondered its efforts to ‘insert the brand into the conversation’ should 1) ban the use of that phrase FOR EVER, and 2) take a long hard look at just what Iris Worldwide pulled off here. ‘Another day, another brand feminism campaign,’ you might say. I would, too, but this one’s different. Let me explain. Instead, to regain cultural relevance, the brand enlisted six female artists to rework its old ads by creating new marketing assets for Skol, showcasing women as strong and independent. What’s more, it’s encouraging people to contact the company whenever they see one of its old posters. Skol then swapped the posters for the new ones. People could see the female-empowering ads on the campaign’s dedicated hub and even submit their own artwork and illustrations. The Reposter campaign has been so successful that consumers have been requesting the new posters, so Skol decided to print them in a magazine-like book to send out to people. I think it’s a solid indication that you’re Lion-worthy when customers want to hang your ads on their bedroom walls. The insight that cracked the brief was that 65% of people would happily change banks if a competitor had a stronger environmental offering. To appeal to these people, the bank launched The Åland Index – a tool that calculates customers’ individual carbon footprints based on their purchases. As well as putting this info on their statements, the bank also advised them on how to offset their carbon footprint and provided customers with biodegradable cards (see the above video for more detail). As a result, there’s been a €32m increase in accounts linked to the Index, a 186% increase in brand awareness and the UN has invited RBK Communications and Bank of Åland to present at its New York headquarters. The bank has also seen so much demand from corporates that, despite not offering a corporate credit card linked to the Index, it’s now developing one. As embarrassing as it is to admit it, there is something weirdly satisfying about a campaign that seamlessly ties back to the brand’s tagline. But seriously, Läkerol launched the Let’s Talk app with agency King in Stockholm to reinvigorate its slogan and make it more relevant to a younger audience, and it works beautifully. The brand connected itself with a culturally relevant issue that 18- to 25-year-olds are engaged with, but the campaign is not just a token CSR move. It pinpointed a legitimate insight (that integration is easier when you speak the language) and provided a genuine solution. Let’s Talk now has 35,000 active users, with a 50/50 split between teachers and students, and the longest video call lasted 128 minutes. So it gets added props for the fact that all that yapping means more people will be in need of some Läkerol. A traditional poster campaign – without any real-time digital wizardry – isn’t the most obvious choice from Contagious. 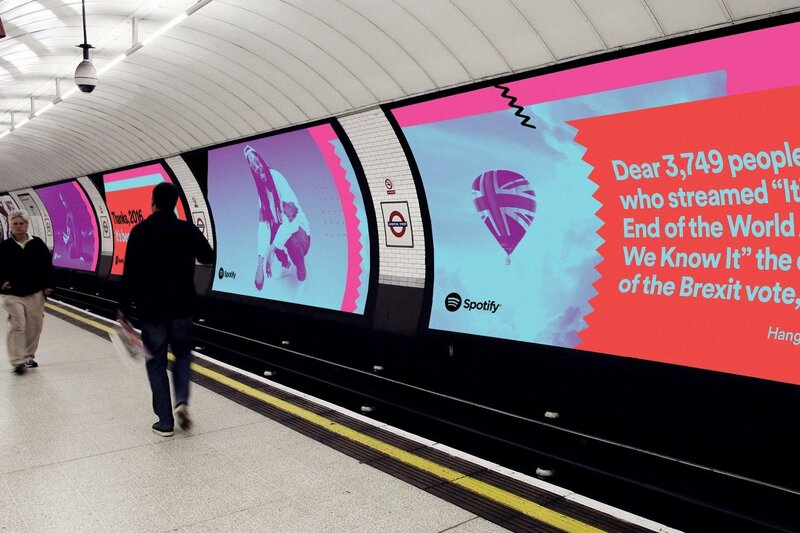 But this outdoor campaign from Spotify at the end of last year brought a smile to my face just when I needed it most. ‘Thanks 2016. It’s been weird’ was a perfect commentary on the kind of year we’d had. What was smart about it, of course, was how it used Spotify’s vast troves of data to shine a light on some of the bizarre listening habits of users in different countries, cities, and even neighbourhoods around the world. One billboard in Manhattan, for example, was addressed to ‘the person in NoLIta who started listening to holiday music way back in June. You really jingle all the way, huh?’. And I am sure I was one of the ‘3,749 people who streamed “It’s the end of the world as we know It” the day of the Brexit vote.’ I am still hanging in there. This is a great example of how data can be used as the inspiration for a creative idea, rather than just for efficiency and targeting. It’s also an elegant extension of Spotify’s longstanding ‘Year in Music’ website, which tells the story of key moments of the year as revealed by its most popular soundtracks. By putting users front and centre, rather than leading on the platform’s features, it brilliantly shows off the empathy behind all of Spotify’s technological know-how and data prowess. This is a company that really getsyou. And what I like most about it is the human insight at its heart: it’s laughing at the quirks and imperfections that bring us together. At a time of increased polarisation, that’s the kind of message I think will resonate with the jurors at Cannes. My bet is for a brand who targeted a whole country but gained views that are worth 40 times that. TV2 is Denmark’s most-watched TV channel, and also behind the country’s most-watched family channel, TV2 Zulu. And it’s the brand that, together with agency &Co, is behind the viral spot, All That We Share, that hit more than 220 million views across 26 countries. And this universal truth was shared in a moment where the world was focusing on the exact opposite – everything that divides us. After the Brexit vote and, by coincidence, on the same day that US president Donald Trump’s administration ban against refugees and immigrants from certain Muslim countries was announced, the English version of the spot was released. The simplicity and powerfulness of the execution struck me. Chalk squares on the floor and the right questions. That’s all they needed to remind the world that all that we share is so much bigger than what divides us; and all they need to probably take a bunch of Lions back to Denmark too. An ad I wish I’d made. 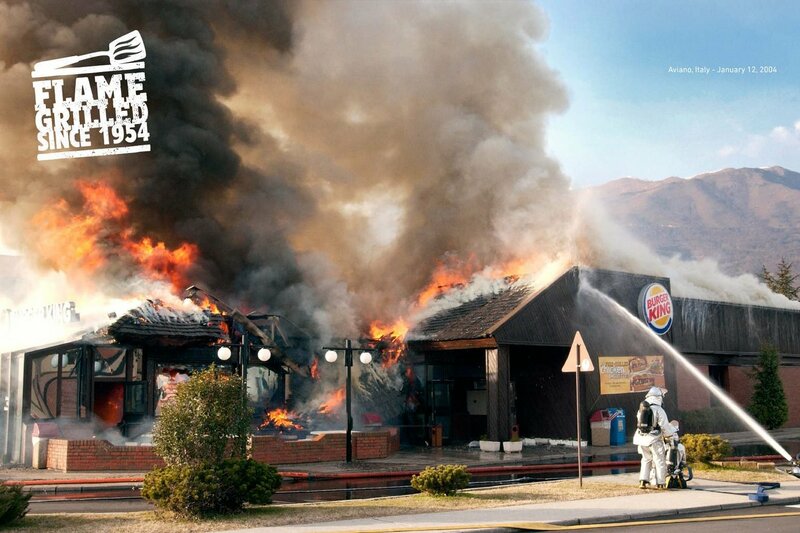 David Miami’s Flame Grilled posters for Burger King might be at a disadvantage at Cannes. The campaign, which shows real Burger King restaurants ablaze after grill fires, empowers no one; it isn’t disrupting anything as far as I can tell and it makes absolutely no effort to salve society’s ills. Yet it’s one of the most memorable and likeable campaigns I’ve seen all year. The posters are eye-catching and unexpected, and they ram home the brand proposition (that Burger King flame grills its burgers) with a memorable simplicity that’s rare today. If you wanted to wax psychological about the work, you might argue that it applies one of Robert Cialdini’s principles of influence: namely, that admitting an initial flaw or weakness makes a source more trustworthy. But mostly I just think they’re great ads.